Welcome Back! This page was modified after your last visit! I'm a second-year PhD student in EECS at University of California, Berkeley, advised by Pieter Abbeel. Currently, I'm working at Embodied Intelligence to build intelligent robots. Before that, I was an undergraduate at Berkeley with double major in Computer Science and Statistics, where I worked as a research assistant at the Berkeley Artificial Intelligence Research laboratory (BAIR) under the supervision of Pieter Abbeel and Sergey Levine. To appear in the Robotics: Science and Systems (RSS), 2018. 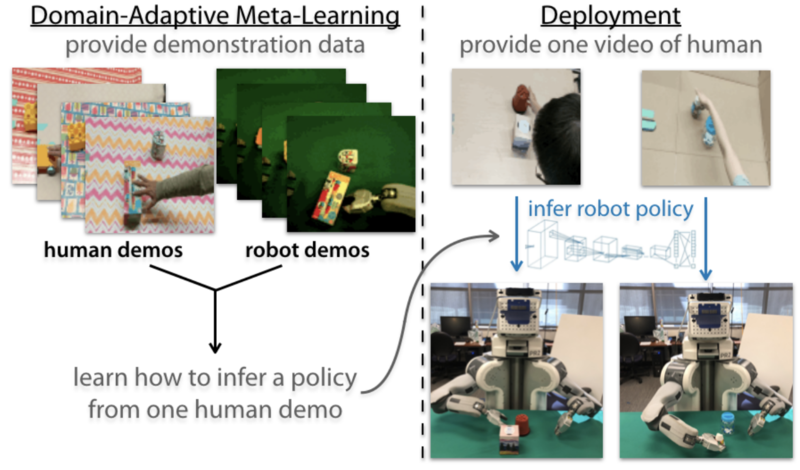 We present an approach for one-shot learning from a video of a human by using human and robot demonstration data from a variety of previous tasks to build up prior knowledge through meta-learning. Then, combining this prior knowledge and only a single video demonstration from a human, the robot can perform the task that the human demonstrated. 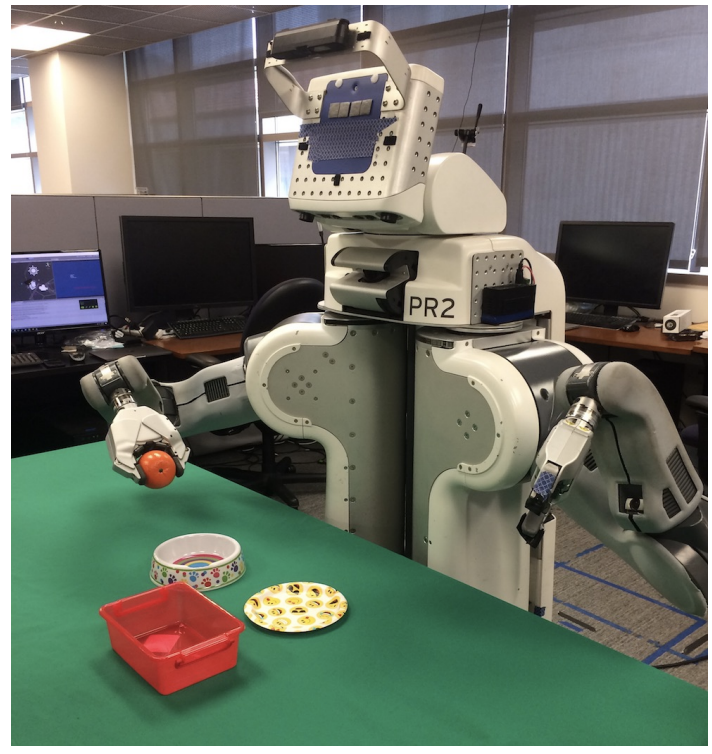 We show experiments on both a PR2 arm and a Sawyer arm, demonstrating that after meta-learning, the robot can learn to place, push, and pick-and-place new objects using just one video of a human performing the manipulation. In the IEEE International Conference on Robotics and Automation (ICRA), 2018. 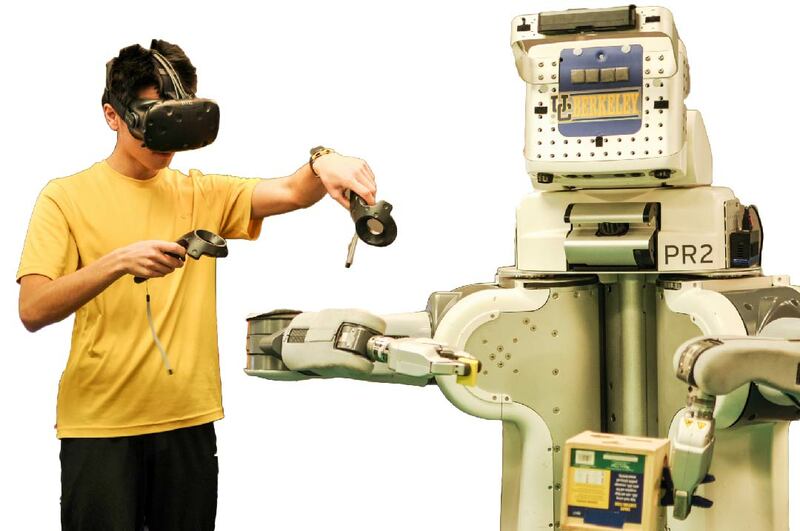 We describe how consumer-grade virtual reality headsets and hand tracking hardware can be used to naturally teleoperate robots to perform complex tasks. We also describe how imitation learning can learn deep neural network policies (mapping from pixels to actions) that can acquire the demonstrated skills. Our experiments showcase the effectiveness of our approach for learning visuomotor skills. In the 1st Annual Conference on Robot Learning (CoRL), 2017. 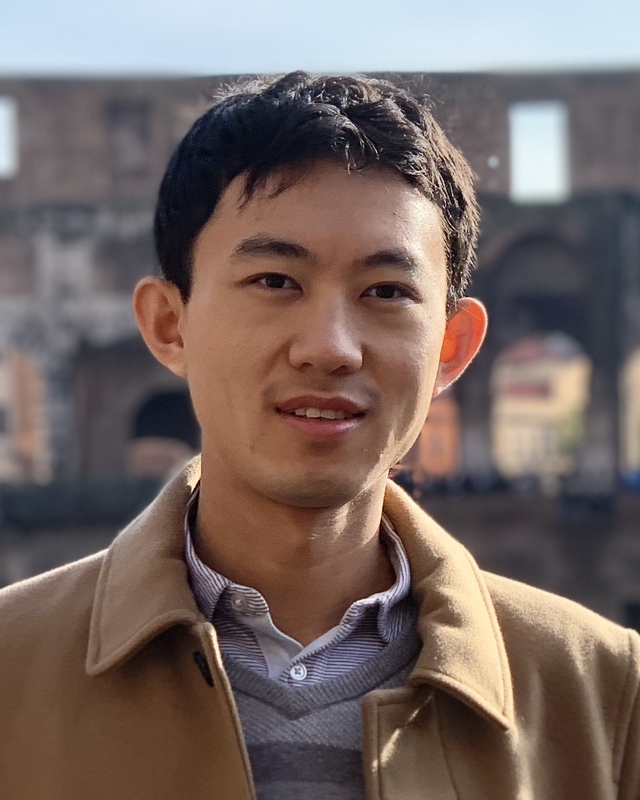 We present a meta-imitation learning method that enables a robot to learn how to learn more efficiently, allowing it to acquire new skills from just a single demonstration. 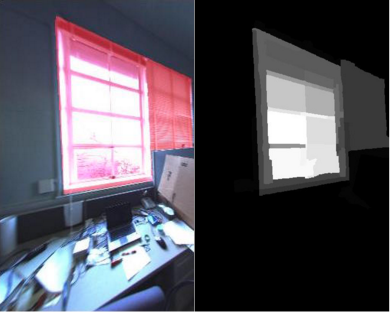 Unlike prior methods for one-shot imitation, our method can scale to raw pixel inputs and requires data from significantly fewer prior tasks for effective learning of new skills. Our experiments on both simulated and real robot platforms demonstrate the ability to learn new tasks, end-to-end, from a single visual demonstration. In the IEEE International Conference on Robotics and Automation (ICRA), 2017. Model predictive control (MPC) is an effective control method but is limited by planning with short horizon due to practical constraints. 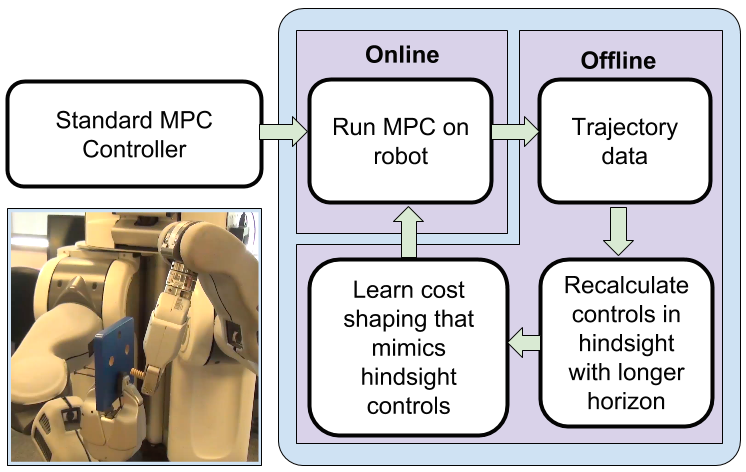 We propose a general policy improvement scheme for MPC, hindsight iterative MPC (HIMPC), which incorporates long-term reasoning into MPC short-horizon planning and demonstrates superior empirical performance in simulated and real contact-rich manipulation tasks. 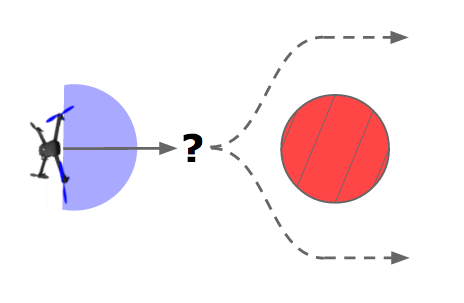 We propose PLATO, an algorithm that trains complex control policies with supervised learning, using model-predictive control (MPC) to generate the supervision. PLATO uses an adaptive training method to modify the behavior of MPC to gradually match the learned policy, in order to generate training samples at states that are likely to be visited by the policy while avoiding highly undesirable on-policy actions. 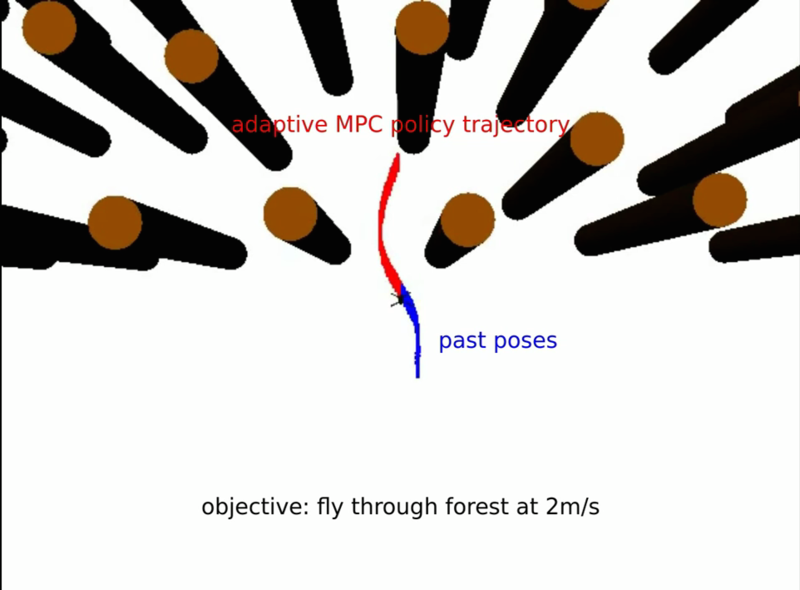 We prove that this type of adaptive MPC expert produces supervision that leads to good long-horizon performance of the resulting policy, and empirically demonstrate that MPC can still avoid dangerous on-policy actions in unexpected situations during training. In the IEEE International Conference on Robotics and Automation (ICRA), 2016. Also, in Neural Information Processing Systems (NIPS) Deep Reinforcement Learning Workshop, 2015. 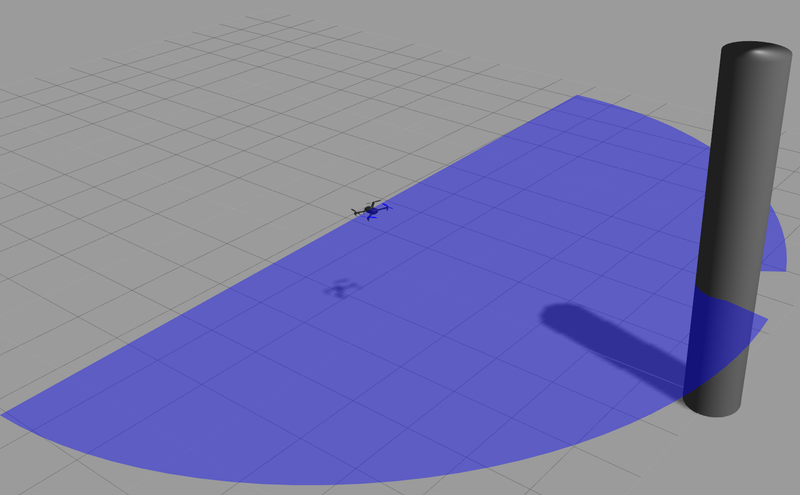 Model predictive control (MPC) is crucial for underactuacted systems such as autonomous aerial vehicles, but its application can be computationally demanding. We propose to combine MPC with reinforcement learning in the framework of guided policy search (GPS). The resulting neural network policy can successfully control the robot at a fraction of the computational cost of MPC. 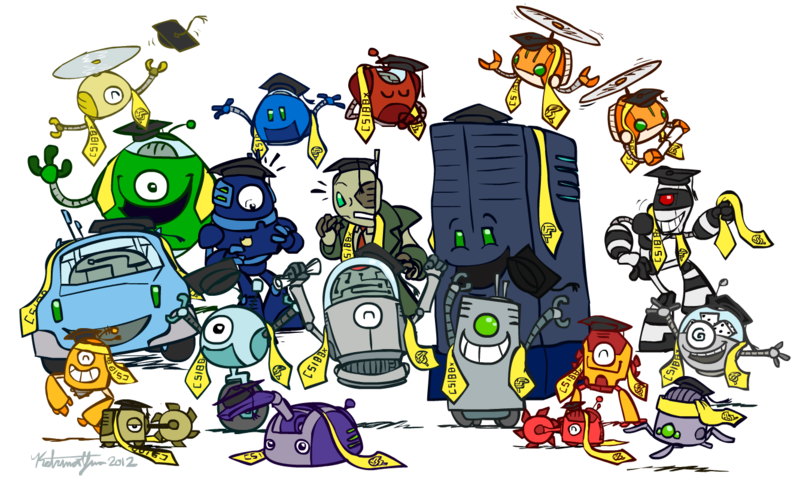 UC Berkeley CS287 (Advanced Robotics) and CS281A (Statistical Learning Theory) Final Project (Fall 2015). UC Berkeley CS280 (Computer Vision) Final Project (Spring 2015). Last modified: . Content revision: 62.